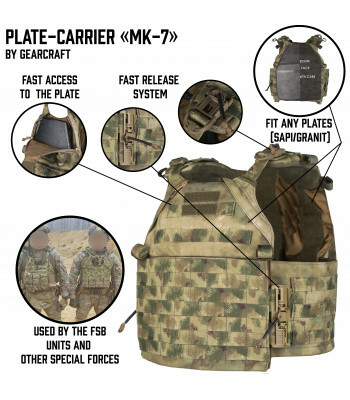 WE DON'T SELL ANY KEVLAR PLATES, AND REAL PLATES. 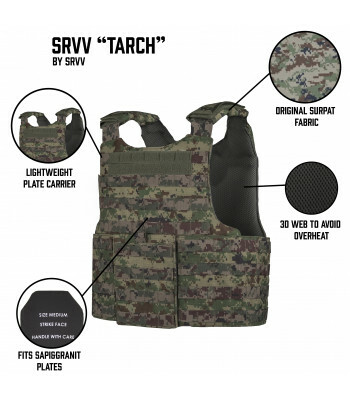 ALL BODYARMOR IN THIS CATEGORY DOESN'T HAVE ANY PROTECTION QUALITIES. 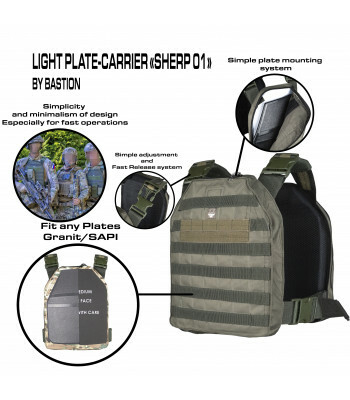 Light Plate Carriers created for situations, when you need maximal mobility. 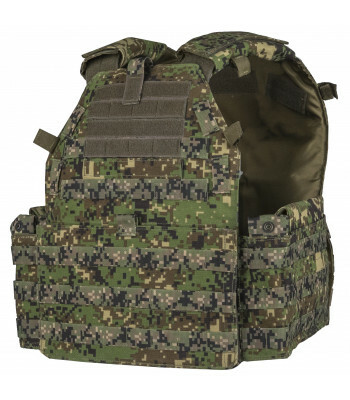 Used by Special Force during CQB or operations in mountains. 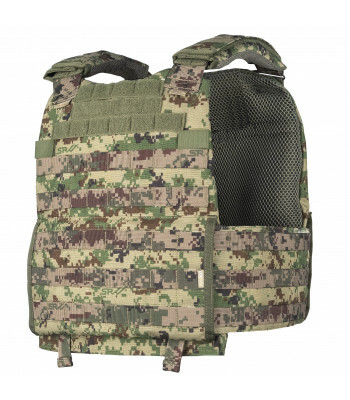 Take a look on it, if you need maximal mobility and small weight! 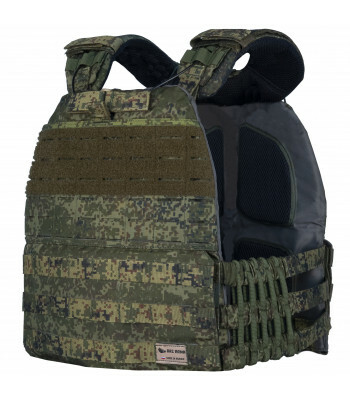 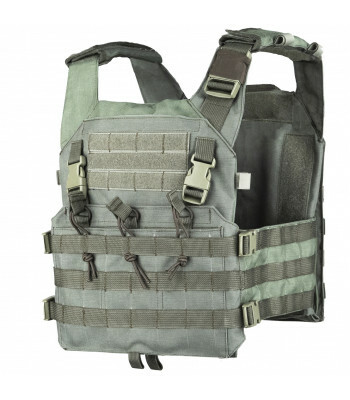 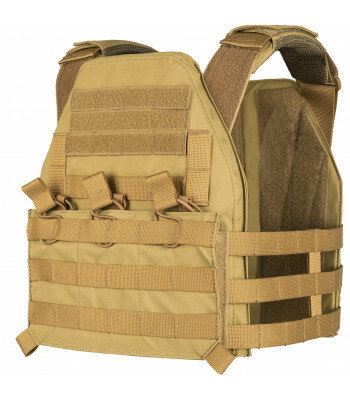 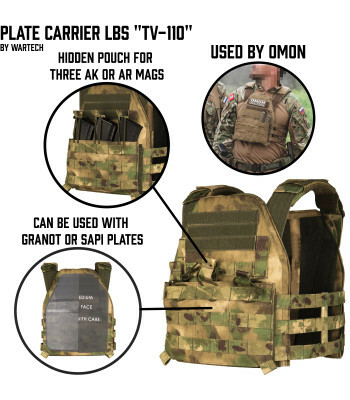 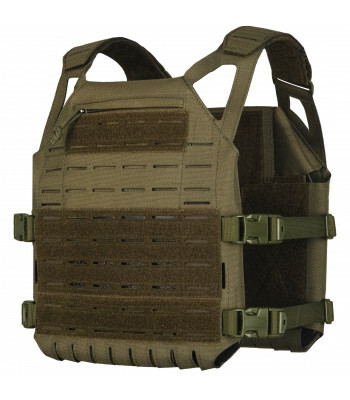 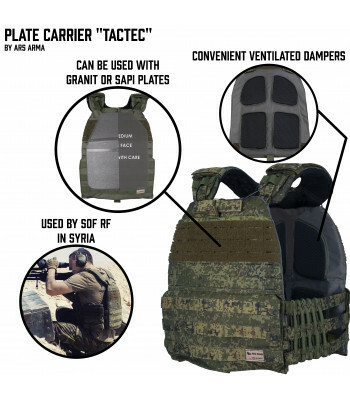 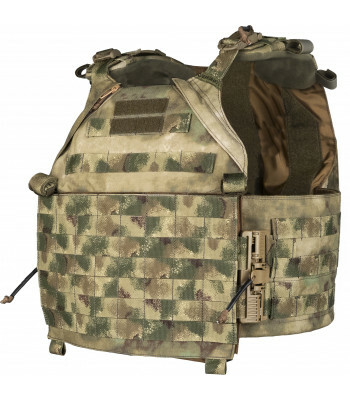 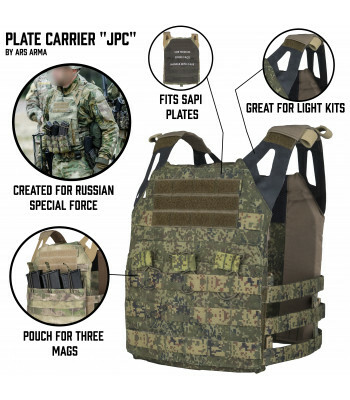 Plate carrier was created by leading specialists of FORT technologies for a request of ROSN operativ..
Tactical Armor Carrier ASPIS SIMPLEX fits SAPI/Granit platesDESCRIPTIONFeatures:● Fully covered with..
OVERVIEWTactical vest TARCH. 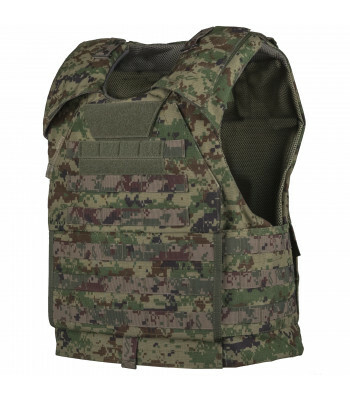 DESCRIPTIONFeatures include: ● The vest is equipped with fron.. 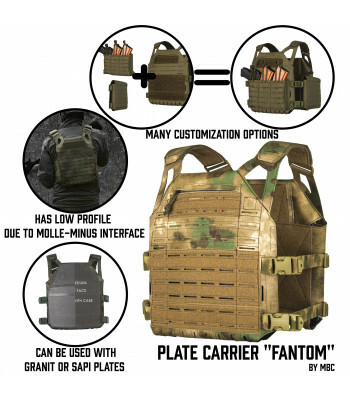 This plates created for situation, when you don't need big mobility and need additional protection. 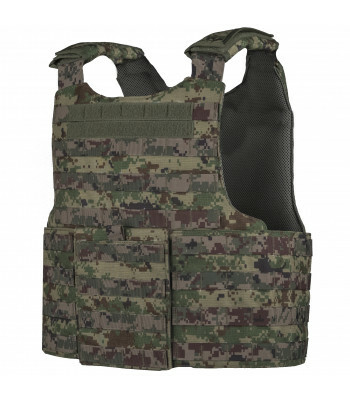 Usually provide full body protection, that's important during Special Missions, like patrolling, forest operations and others. 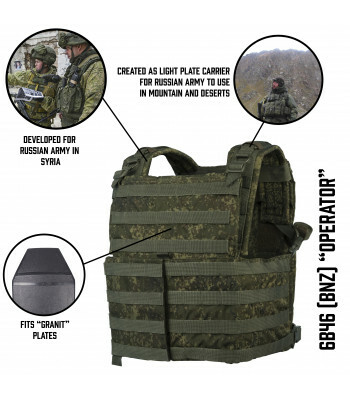 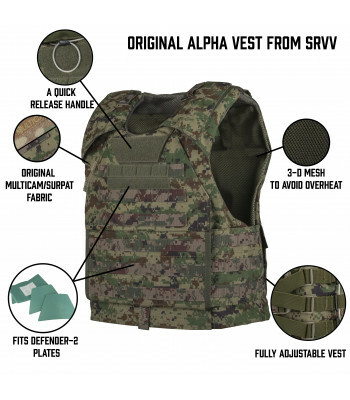 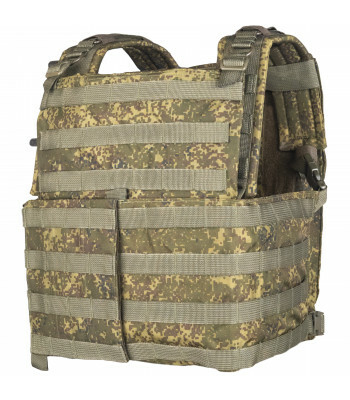 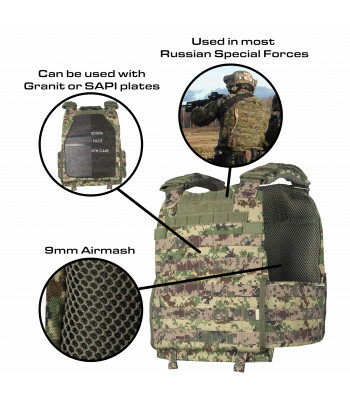 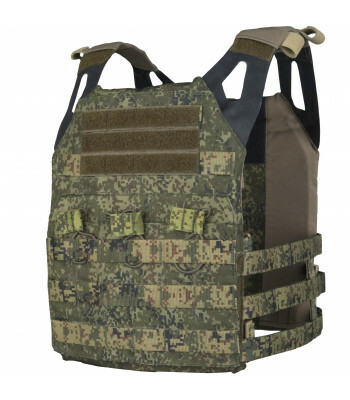 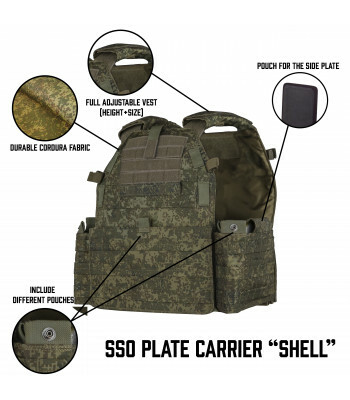 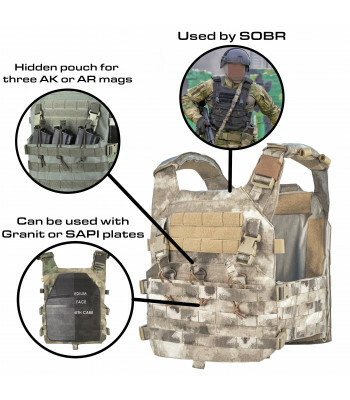 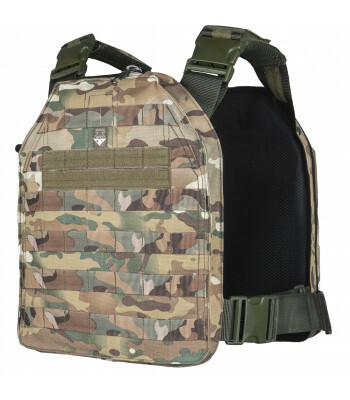 This plate-carrier was developed and designed in close cooperation with Russian leading SOF operativ..
OVERVIEWBallistic plate carrier ALPHA is intended for Russian ballistic plates “Defender 2”DESCRIPTI..